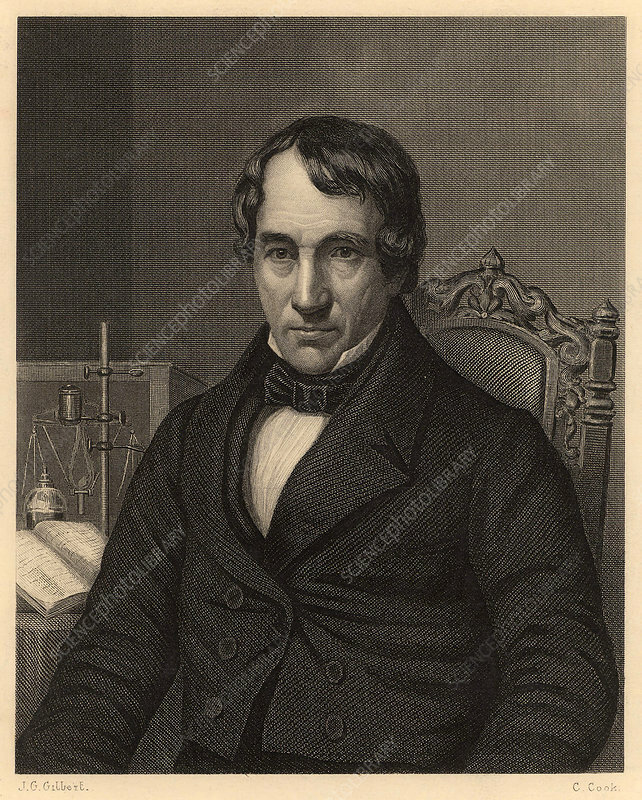 Thomas Thomson (1773-1852), Scottish chemist born at Crieff, Perthshire. Regius professor of chemistry at Glasgow university (1817). From James Sheridan Muspratt Chemistry (London, c1860). Engraving.